Space Safety » Archive » Space on Earth » Space and International Relations » Cooperating with China: Space Safety is the Key! China’s space activities and intentions are seen by some military analysts as not sufficiently transparent, and the dual-use nature of most space technology compounds the uncertainties and slows down cooperative efforts. However, cooperation among all spacefaring nations is essential to ensure safety and sustainability of space operations. Confidence and communication with China could be developed through a high profile and mutually beneficial program. Such a program could be the development and demonstration of orbital rescue capabilities. Back in 1990 an International Spacecraft Rendezvous and Docking conference was held at the NASA Johnson Space Center. The purpose was to explore the need and international consensus for establishing a set of common space systems design and operational standards which would allow docking and on-orbit interoperability in case of emergency. The attributes for such international standards were summarized as follows: a) each party could implement them with their own systems and resources; b) cooperation in such standards does not require subordination (i.e. one party does not have to buy parts of the system from another); c) success of one project or project element is not required to ensure success of the other; d) no one standard requires subordination to another standard; e) the functional requirements of the standard can be implemented with a number of alternative technologies, since the definition of the standards does not require the transfer of technology. In 2008, the objective of developing orbital rescue capabilities was restated by the US Congress in the NASA Authorization Act of that year (H.R. 6063). In fact, Sect. 406, “Exploration Crew Rescue”, stated that: “In order to maximize the ability to rescue astronauts whose space vehicles have become disabled, the Administrator shall enter into discussions with the appropriate representatives of spacefaring nations who have or plan to have crew transportation systems capable of orbital flight or flight beyond low Earth orbit for the purpose of agreeing on a common docking system standard”. In 2010, the international docking system standard (IDSS), based on the original androgynous docking system (APAS) developed in the seventies as part of the Apollo-Soyuz Test Program, finally became a reality through the initiative of the countries participating in the International Space Station program. Although China was not involved in this standardization effort, the Chinese had already chosen as docking system for their Shenzhou vehicle and for the Tiangong-1 space station a variant called APAS-89, which is the same used on the International Space Station (ISS) and is compatible with the new international docking standard. The Chinese docking system was successfully demonstrated on-orbit in 2011 with a robotic mission. In 2012 further docking tests will be performed by Shenzhou-9 and 10, one of which will have at least one taikonaut on board. Following Tiangong-1, a more advanced space laboratory, dubbed Tiangong-2, will be launched in 2013 followed by Tiangong-3 in 2015. 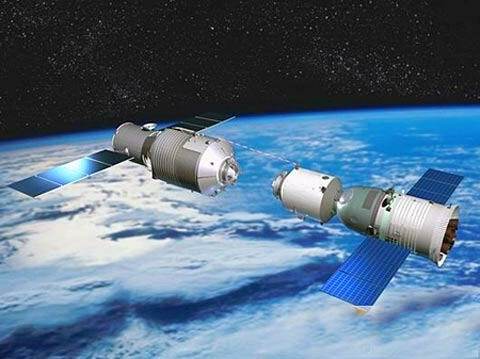 In the coming years two space stations will be orbiting Earth, the ISS and the Chinese Tiangong, thus making possible for the first time an orbital rescue system. A cooperative program can be launched to implement such capability on the model of the International Submarine Escape and Rescue Liaison Office (ISMERLO) launched in 2004 to “establish endorsed procedures as the international standard for submarine escape and rescue using consultation and consensus among submarine operating nations.” As for submarines, so too in space must the delay between an accident and rescue attempt be short. Furthermore the institutionalized contacts and increased transparency engendered by such cooperative orbital rescue would fit with broader trends toward increasing openness and could constitute an important confidence building mechanism for wider cooperation in making space operations safe and sustainable. 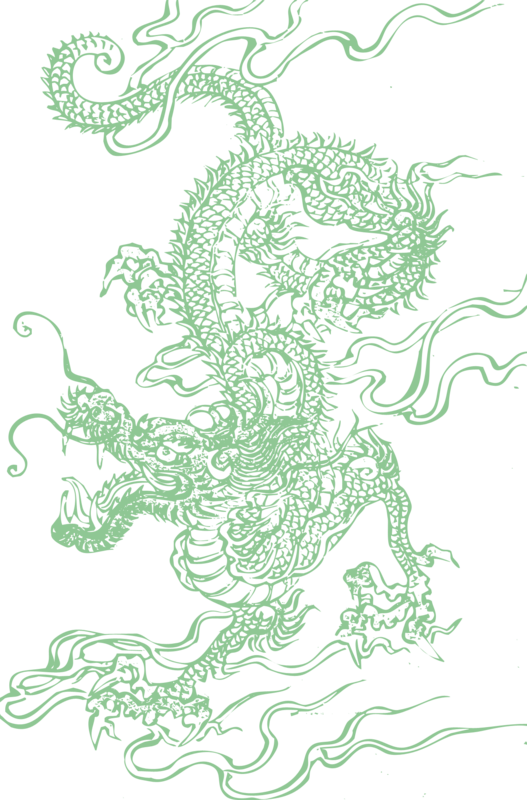 According to the Chinese calendar, 2012 is the year of the Dragon, a symbol of action, energy, leadership, vitality and the ultimate auspicious symbol of success and happiness. May the celestial Dragon bring good luck to all space programs, and cooperation with China.